Pawnee ISD offers anonymous reporting of bullying incidents through a program called STOPit. 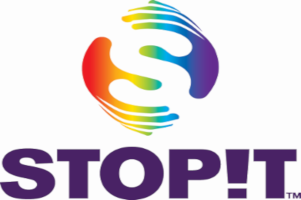 Below you can watch a short video about what STOPit is. Also below is a link to the STOPit website and to download their app. When reporting an incident, you will be prompted for a school code. Our unique code for Pawnee ISD is ARROW. Please enter that code when reporting.